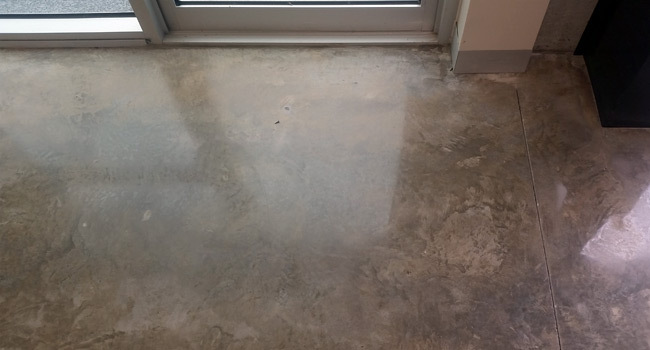 Shield Master offer a range of polished concrete to suit all applications, an expert will meet you on site to discuss your needs and expectations, Shield Master is an industry leader in polished concrete, we not only polish the concrete but we can see the project through from pouring your slab to finished product. 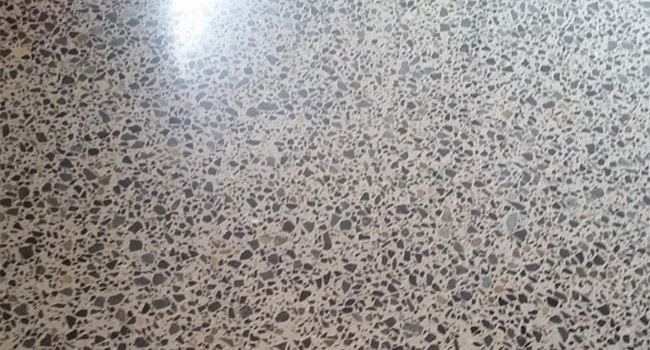 We also offer custom concrete benches and countertops. 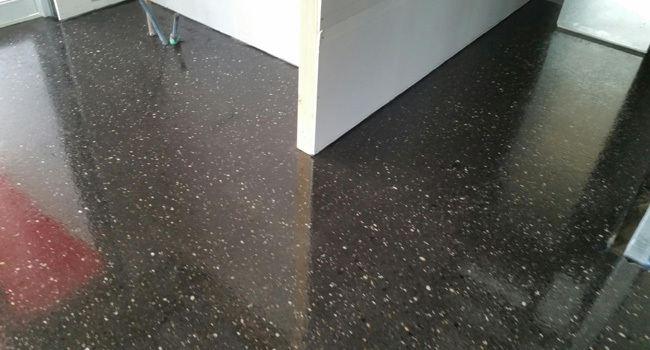 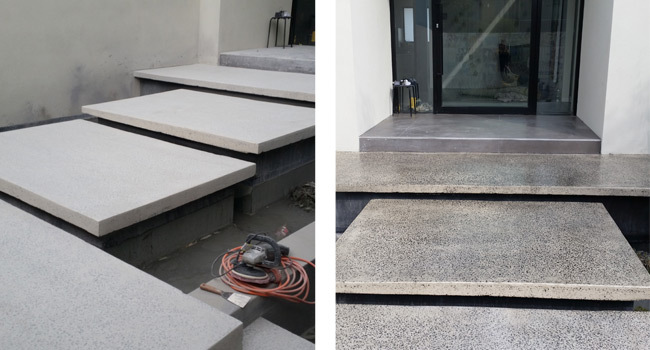 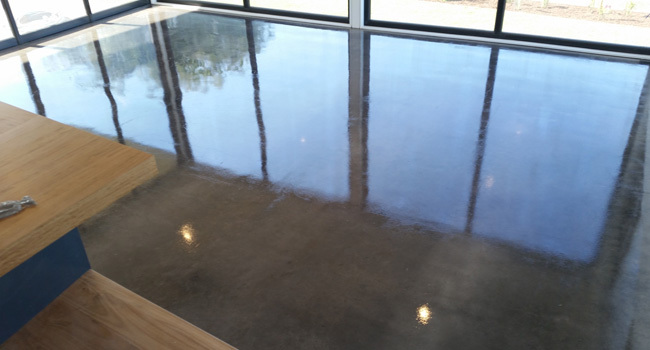 If you are after a more cost effective alternative we do ‘grind and seal’ this process includes grinding your concrete to achieve the desired stone and sealing the concrete with clear sealers in any desired gloss level.